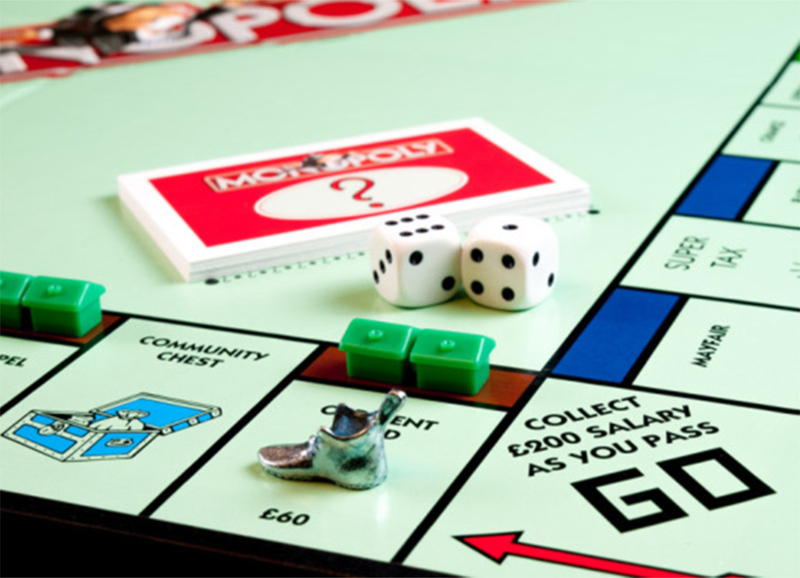 Classic board games such as Ludo and Snakes and Ladders generally feature simple ‘roll dice, move piece, perform action’ game mechanics. They follow a rigid format with little player interaction, minimal decision-making, and too often no need for any human involvement at all. 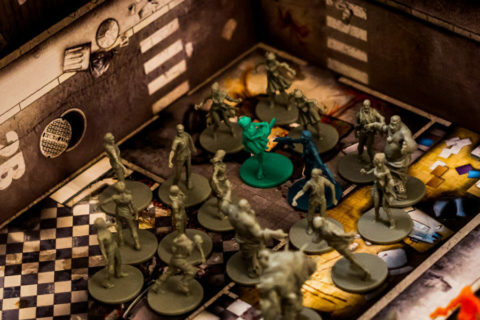 Relaxing as these games can be, I feel they have given tabletop games a bad rep—leaving many unaware that the field has changed a lot since Monopoly. 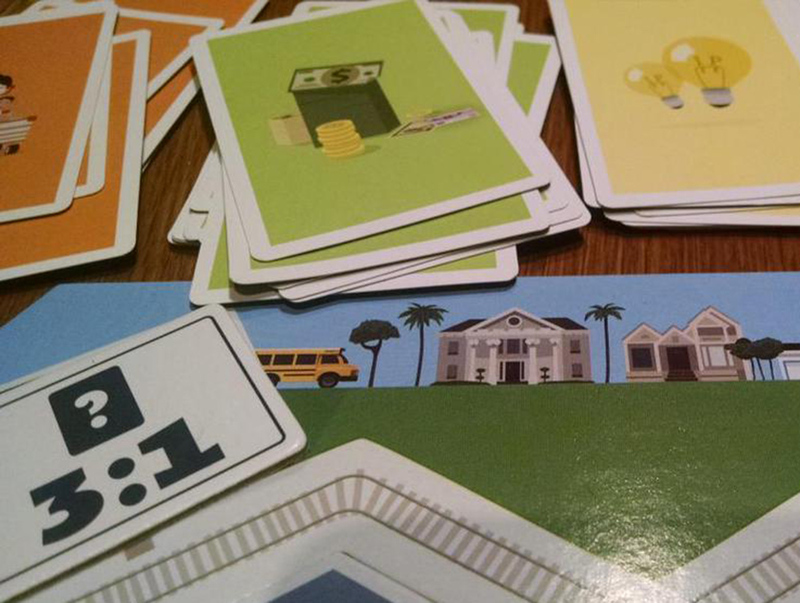 Not only have board games become fun and diverse, nowadays they teach meaningful skills. Especially Eurogames (such as Catan). Yes I’m saying playing high-quality board games has real-life benefits. I’d like to show you in this short article. Let’s start with the popular example Settlers of Catan . 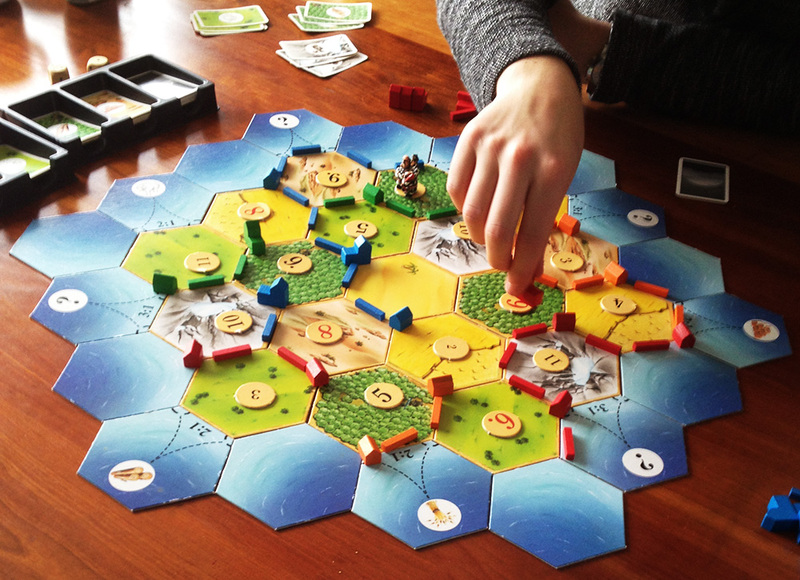 In Catan you can only win by working together and trading resources with other players—but you’re also competing with them. Through that, you develop a keen eye for other people’s thoughts and aims as you become a deft enough diplomat. Meanwhile, you keep facing changes on the board while betting on the mercy of the unforgiving dice. This is where you find your inner yogi—even-tempered and flexible. Having mastered all that, you’ll still never win if you waste precious supplies—a vital insight for success in real life as well. 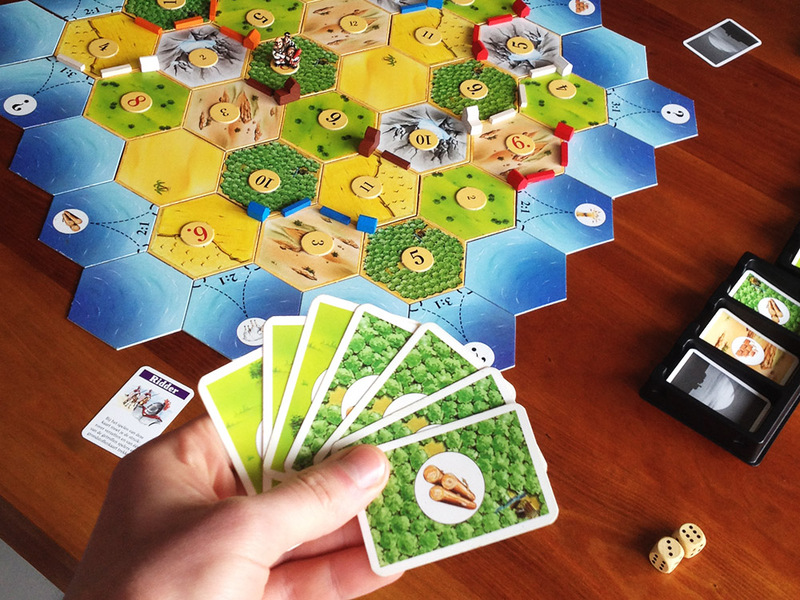 Someone who shares my regard for Catan’s lessons is none other than Reid Hoffman, founder and CEO of LinkedIn. 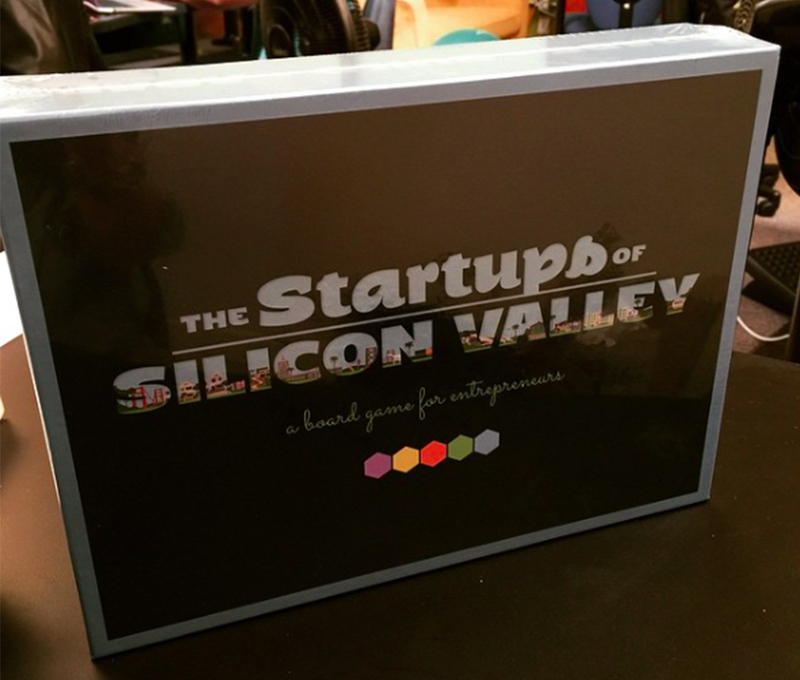 In The Wall Street Journal, he says he loves Catan because it demands what “closely approximates entrepreneurial strategy.” Hoffman was so impressed by its virtues he even commissioned his own version called Startups of Silicon Valley, which has the same rules but a whole new theme. And this is just Catan—there’s so many more. At heart, all you need to do to learn something from playing any great board game is to keep reflecting on what you did when you find what doing it did for you. This way you’ll see you’ll start to grasp the delicate balance between benefit and risk through the bidding in Power Grid . Or grease your tactical guile with intricate worker-placement or resource-management games such as Agricola and Puerto Rico . Of course, you might lose a game—but hey—tomorrow you can try again! 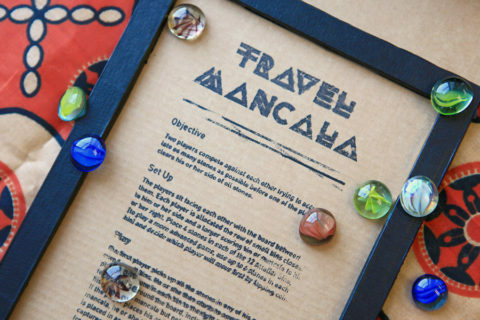 Unlike in real-life, board games allow you to experiment without having to fear the serious effects of a possible mistake. And I haven’t even mentioned the value of practicing the wonderful art of losing with dignity. 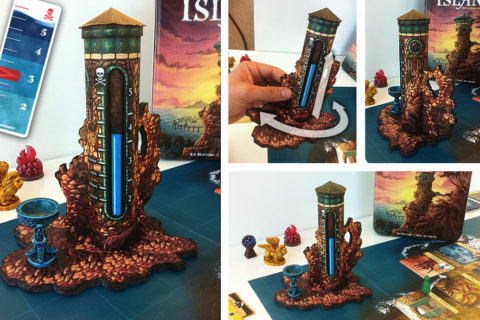 Some may retort that digital games can teach strategy at least as well as analog games, while offering a more immersive experience. While this may be true, I find they have a fatal flaw. Unlike analog games, they can’t satisfy the need to see your friends face-to-face after a long day of sitting behind a computer screen. There’s just something about looking your opponents in the eye while you trade, haggle and bluff your way to victory. I’ll end this piece by quoting the saying that goes “You can discover more about a person in an hour of play than in a year of conversation.” I think there’s truth to that, and I’ll also venture saying you may just discover a lot about yourself as well. An example? 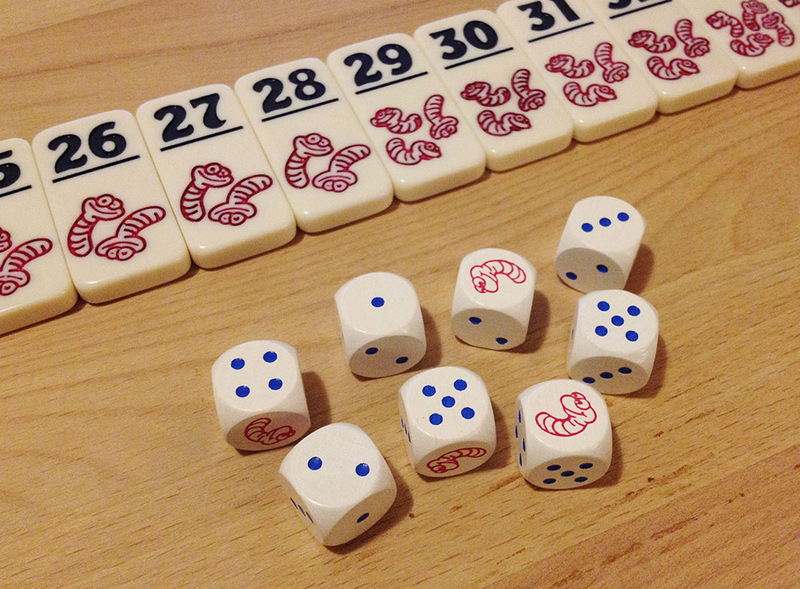 Try playing a push-your-luck type dice game such as Pickomino without learning how you deal with risk. 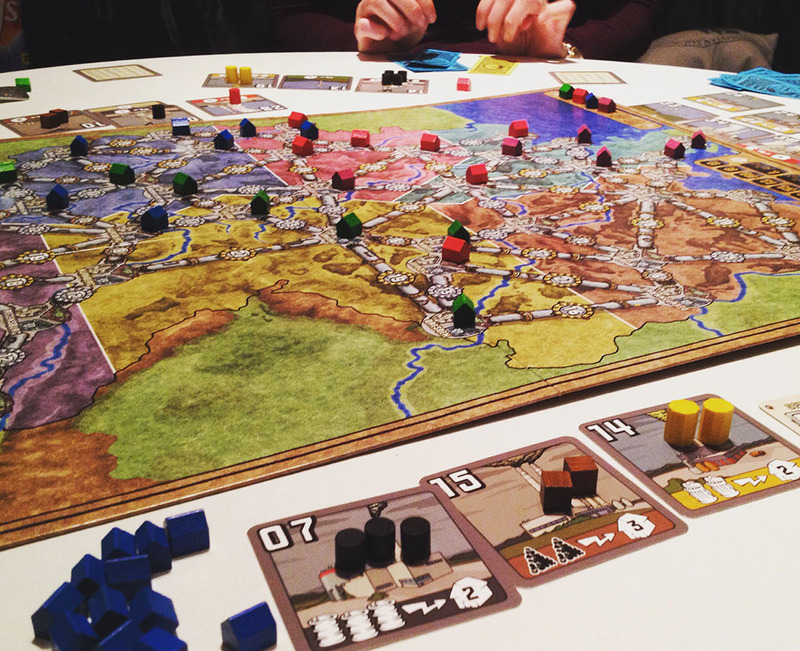 All in all, I hope you’ll agree that great board games truly offer meaningful lessons. If you’re a board game enthusiast as well, please share what your favorite board game taught you and help ‘spread the gospel’. Great article! And I love Catan!! Fun read. Thanks for sharing! I haven’t seen this version of Catan before. Very different look than mine!